Bachelor of Teaching (Secondary), Introductory CPE (Clinical Pastoral Care) Certificate and Certificate 1V in Workplace Training and Assessment. Shterny is a Social Entrepreneur who strongly believes in innovation, collaboration and communal leadership. She is the founder and director of the Australian Jewish Fertility Network and the founder of the Facebook group ‘Sydney Jewish Mums’ (over 2800 members), connecting local Jewish families in Sydney. Shterny is also a high school teacher who is passionate about educating and inspiring the next generation of Jewish leaders. 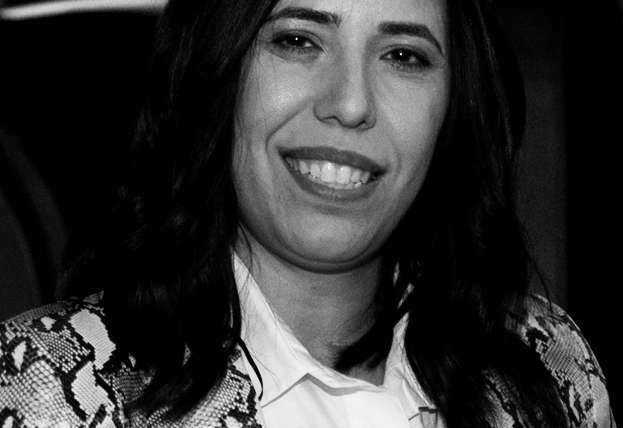 Shterny co-directs Chabad for Israelis with her husband and hosts aweekly Hebrew speaking playgroup and various activities and programs connecting the local Hebrew speaking/ Israeli community. She is a Chaplain for the Prince of Wales Hospital and Royal Women’s Hospital- Randwick and visits patients weekly. In December 2006, Shterny met a couple who were struggling with infertility and were at a loss, unsure if they could continue trying to have a child on their own. She could not comprehend how it was possible that there was nowhere for this couple to turn to for help in their time of need. Three weeks later, together with a group of friends and volunteers the first ‘Spa for the Soul’ event took place. What began as a hands-on way to meet the needs of one couple who couldn’t afford fertility treatment, has grown over the years into a major forum to raise awareness of the struggles and hardships of infertility and provide support in an open and compassionate environment. Shterny feels blessed to work alongside such dedicated and passionate people and belong to such a generous and kind community who have shown her time and time again how miracles can happen when we all join together to support one another.